After your first follow up visit with Dr. Belsley, we will discuss your advances in the diet and the timing for which you should start Phase II. Please note that Phase II food choices should not be attempted before two weeks after your procedure. Generally your post-surgery diet is advanced to Phase II two weeks after the procedure. In other words, Phase II of your diet starts at the beginning of week 3 and lasts through week 4. Phase II can be summarized as soft foods which can be easily mashed, eaten with a spoon and can be tolerated easily. This stage continues to allow your system to heal and slowly adjust to more dense foods. Attempting portions that are too large or advancing too rapidly into foods that are very dense or hard can cause food getting “stuck”, vomiting, and pouch irritation. Remember as your diet advances the liquids should remain separated from the solids. If you drink while eating you will push food through the pouch and speed up the emptying of the pouch. This will just make room for more food. There are many soft-textured foods that are healthy and can be used during this stage of your diet. These two weeks of your diet represent an important transition into healthy eating. 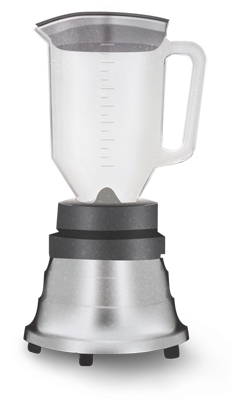 While it is physically possible to put almost anything in a blender, please consider choosing foods that are naturally of a soft consistency as well as low in fat and sugar. During Phase II it is important to focus on adequate nutritional intake and inclusion of protein rich foods. The objective is to increase your intake while minimizing chewing and easing the digestive process. 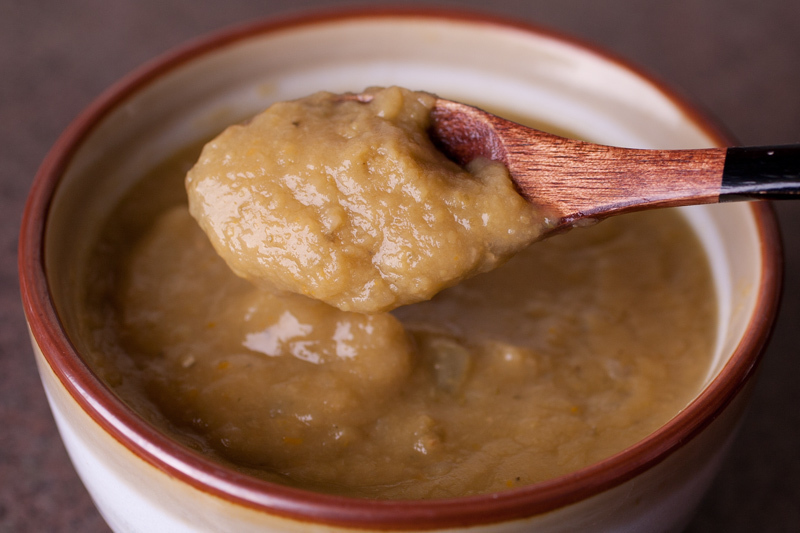 Stage II is also referred to as a pureed diet and all foods should resemble a baby-food consistency. Many people gravitate towards carbohydrates that include mashed potatoes, sweet potatoes and fruit. Although these foods are part of the meal plan it is important that you meet your protein requirements. Please keep in mind that baby-food is meant for growing babies and therefore although you might be able to tolerate its texture, it is not often an optimal nutritional choice at this stage. You must continue to have protein shakes between one and three times a day to meet your protein target, but try to eat more soft solids each day. If you find that you are not hungry, then a protein shake can be substituted in place of a scheduled meal. Take small bites and estimate them to be about the size of a dime. Chew thoroughly before swallowing. Be sure that the food is apple sauce consistency before you swallow. Continue to meet your protein target goal. You may use protein supplements until you are able to get all your protein from solid foods. Set consistent meal times and stick to these meal times to avoid emotional eating. Eat every 4 hours while you are awake. Do not go over 5 hours without eating anything. Consume 64 to 72 ounces of fluids each day. The total amount of fluid should include how much fluid you take in with your protein shakes. You must set a routine for meal times by this phase. Aim to eat every 4 hours. Do not go over 5 hours between meals. You meal sizes are small and should fit in a 4 to 6 ounce cup. STOP eating when you feel full, even if you have leftovers. Your minimum intake should be approximately 80 grams of protein per day. To help meet this requirement, the Phase II meal plan includes one of the previously recommended protein supplements between one and three times a day and should be between your meals. If you find that you are not hungry, then a protein shake can be substituted instead of a meal. The supplements will be prepared with protein fortified skim milk which contains more protein that regular fat free milk. So as an example, if you drink Designer Whey Protein (1 serving = 18 grams protein) mixed with 4 ounces of Skim Plus Protein (5.5 grams of protein per 4 ounce serving) you will already have consumed 70.5 grams of protein per day. Please see the appendix for a protein calculator. Each person is an individual and tolerances and preferences will vary. It is important to communicate with your dietitian so that alternative selections and suggestions can be made. You do not have to wait for your next visit to discuss intolerances. In addition to supplements choose from a variety of low-fat or fat-free products like: cottage cheese, yogurt and ricotta cheese. You can also have pureed beans, a white flaky fish or a scrambled egg or egg white. These selections should be introduced once you feel confident that you can tolerate very soft food. During this phase you should start to be creative with the foods you are allowed to eat. Your goal is to make food palatable without jeopardizing your weight loss. 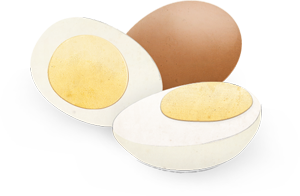 Some other alternatives for high proteins are boiled chicken, turkey or eggs. 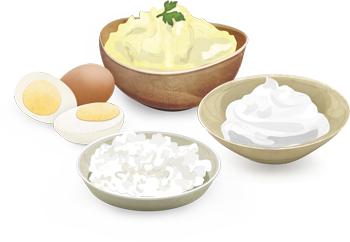 These foods can be blenderized and moistened with low-fat mayonnaise, chicken broth and various seasoning. There are many healthy soft foods that taste great and will complement any diet. 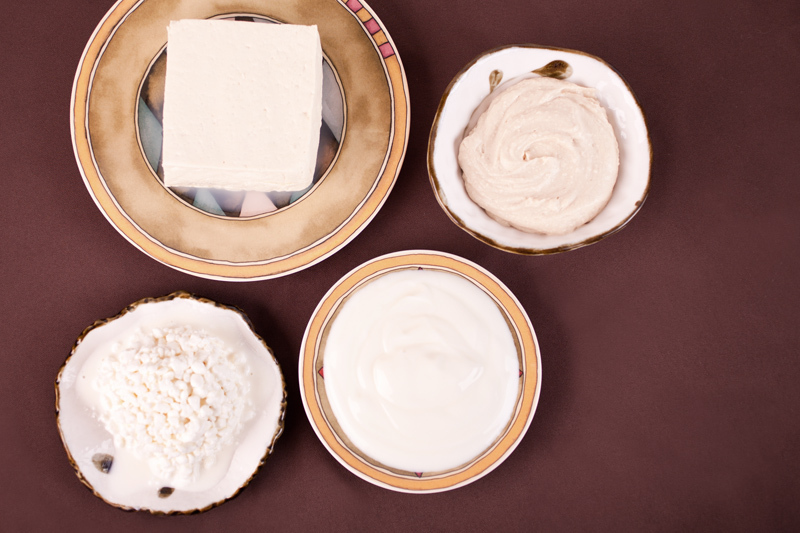 Soft Tofu, hummus, cottage cheese and yogurt all represent easy to tolerate great sources of protein. Experiment with different varieties at this stage of your diet. Once you progress to food of a more regular texture, these choices can be used as a healthy garnish to add to fruits and vegetables. Raw fruits and sugary juices. Fruits that cannot be peeled like orange and grapefruit. Cooked or canned vegetables. Be sure to choose low sodium vegetables. Must be able to mash with fork. Sugar free popsicle, sugar free jello.You may choose low sugar baby food protein. Please try a different variety of soft foods. Remember that if you feel full or have nausea then the best thing to do is to slow down a bit. Decrease your portion sizes and consider going back to 24 hours of just clear liquids again. It is normal to have some days better than others. 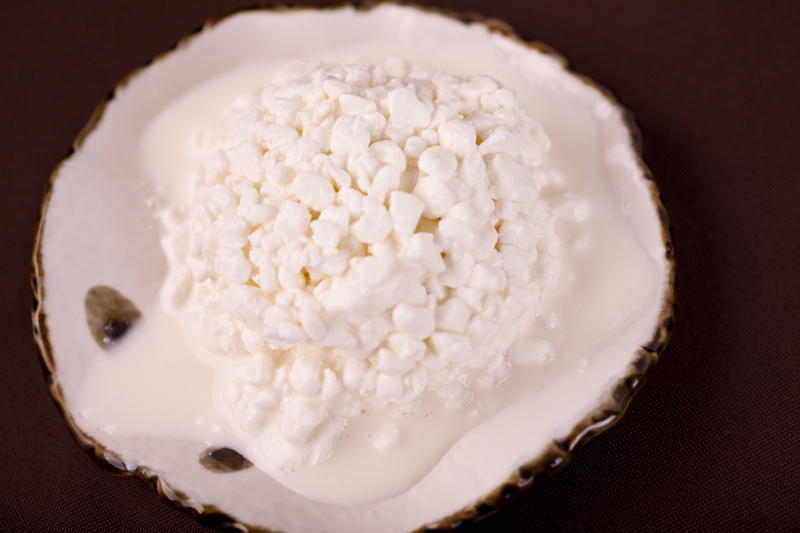 Different styles of cottage cheese are made from milks with different fat levels and different size curds. There are many varieties of flavored fat-free cottage cheese which taste very good, are easy for your pouch and represent a great source of protein. Be sure to measure your food by volume. You should not exceed 4 ounces by volume of food at this time. Remember to take small bite size and chew well before swallowing. Continue to drink non caloric, non-carbonated, decaffeinated fluids in between meals.